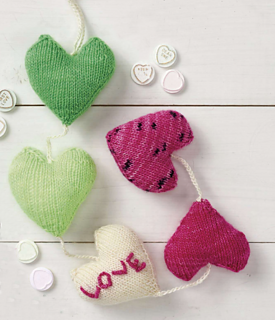 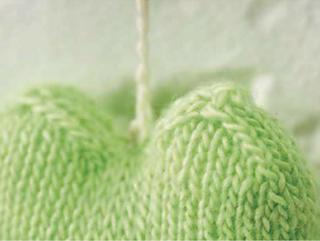 Knit a message of love this month with our sweet watermelon heart hanging by Jane Burns. 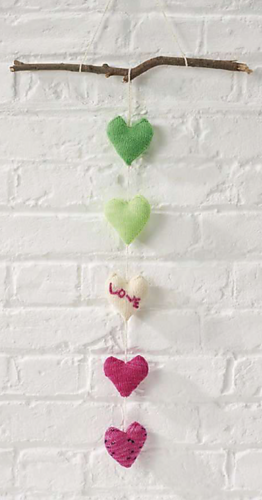 Wall hangings like this are a great gift for newly weds, or to make for your own special day! 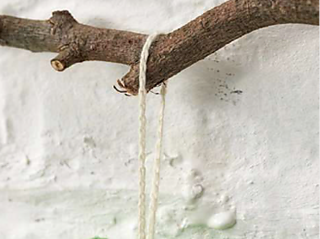 Whether you hang them like we have, or in a row like bunting, the pretty indie-dyed yarns, which are created in watermelon colours and patterns, are incredibly pretty. 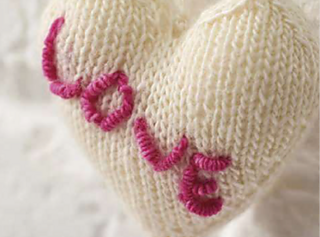 Finish off by embroidering the word ‘love’ on one heart in deep pink bullion stitch.